If you suspect you may have sleep apnea, answer the following questions. Based on your results, you might have sleep apnea. If you answer yes to more than 5 questions, you may be at high risk of sleep apnea. If so, please contact our office to schedule a sleep apnea consultation with Dr. Newman. Are you a man with a neck circumference greater than 17 inches? Or a woman with a neck circumference greater than 16 inches? Sleep apnea is a condition when someone stops breathing frequently throughout the night. Your throat and surrounding muscles relax during sleep, closing your airway, and making it difficult to breathe. Your body will fight to keep this airway open, resulting in a poor, restless night’s sleep. Someone who has sleep apnea can stop breathing hundreds of times during the night. Breathing is essential to life; we need to breathe to take in oxygen. When you aren’t breathing in enough oxygen, your body increases its heart rate to increase oxygen supply to your organs. This increased heart rate leads to increased risk of heart attack and stroke. Sleep apnea has been shown to shorten one’s lifespan. Because of this, it is important to treat your sleep apnea effectively. At Columbia Smile Center, we treat sleep apnea with a dental mouthpiece that opens the airway, allowing the patient to sleep soundly. 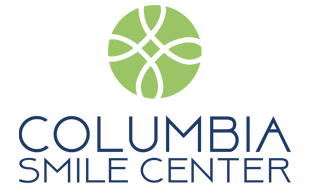 At Columbia Smile Center, we are able to test you for sleep apnea using a take-home sleep test. You can avoid an uncomfortable nights sleep at a sleep lab. After completing one night’s sleep with the take-home sleep test, we send the results to a board-certified sleep physician. The board-certified sleep physician reads the data and provides a diagnosis based on the severity of the sleep apnea. You will have a follow-up visit with Dr. Newman to review the results and determine the best course of treatment. 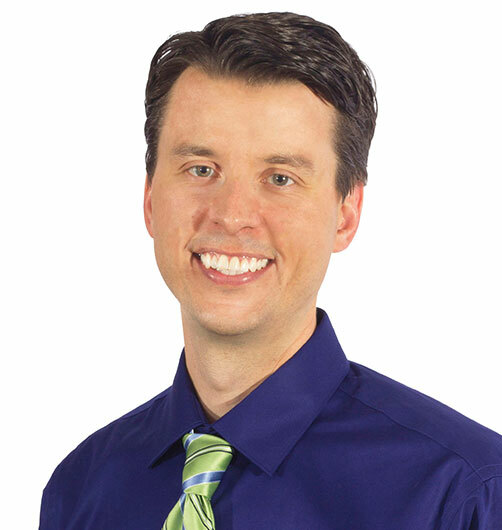 Dr. Christopher Newman is committed to clinical excellence as well as continuing education to stay abreast of the latest in dental solutions and techniques. He graduated from the University of Pennsylvania School of Dental Medicine in 2007 and completed a general practice residency at Abington Memorial Hospital in 2008. Dr. Newman has received in-depth and detailed training in all aspects of sleep medicine.